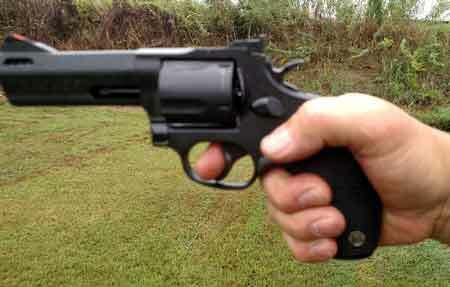 The matte black Taurus Tracker .44 magnum is an interesting revolver. One that is unique in it's construction, size, and price. 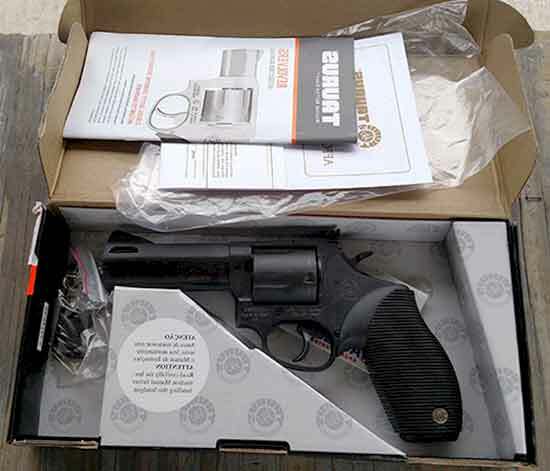 In this model, while there's nothing elegant or head-turning, Taurus has provided a practical, useable, .44 magnum revolver that is affordable. I had looked at the gun about 8 months before I bought it. And I kept going to the store gun bar to look at it (them) over and over. Several were sold, but they kept getting them in. We just had other priorities. But then that day came where we agreed a big bore magnum handgun that will also shoot the much milder but effective .44 special would come home to live with us. After some more work, reload testing, and practice, the gun will become a home defense gun. 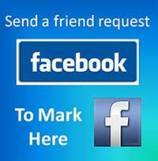 It will go with whichever one of us may be taking numerous treks off into the woods to hike or fish or just exercise. It is the kind of firearm that can go in a holster, backpack, or tackle box. 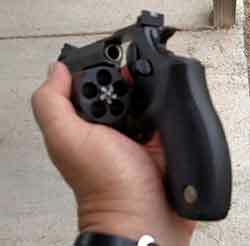 This is a five shot revolver that helps keeps the frame and cylinder down to a practical carry size. 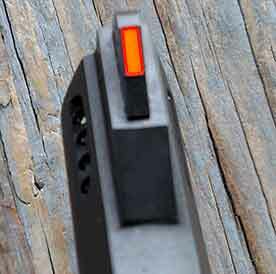 The trade off for the practical size is the expected recoil that takes some practice to manage. Shooting .44 special for real world use will be advisable for most people, outside carrying it for bear defense. Before any more detailed description, here's how it worked on the range with 3 different .44 magnum loads. The ammo was Winchester USA - 240 grain, jacketed soft points; an old box of Remington 240 grain jacketed soft points; and finally some reloaded 240 grain Hornady XTP jacketed hollow points loaded with 9.2 grains of Hodgedon Titegroup. First through the gun was the box of Winchester. On target out of the box, the Taurus Tracker .44 magnum in my hands, produced various shot groupings that were confidence building as far as practical accuracy. Hand pounding, you can feel the reverberation up into your shoulder. But through the target the bullets went. After the Winchester came the Remington, then my reloads. While my reloads were built to presumably send the bullet out with a bit more velocity than the Winchester factory ammo claimed, the reloads were noticeably milder in recoil and control. Shooting in double action mode the Tracker was, as expected, a different animal. To use it in a quick, emergency self defense situation effectively would take some practice to get used to this type assault on your hands and arms. Even in an emergency. Having shot a lot of big magnum rounds over the years, I was able to make a reasonable showing in double action. 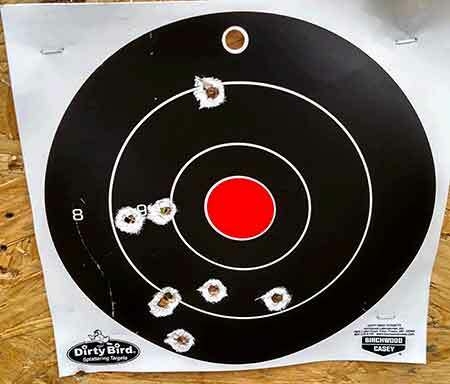 That included a couple of times shooting the five rounds as fast as I could pull the trigger and still keep the bullets within the paper of a large yellow target. You will want to put yourself through that test from time to time if you decided to take this type magnum loaded with full powered .44 mags with you for self defense. To use it in a quick, life threatening self defense situation effectively, with .44 mag ammo would take some practice to get used to this type assault on your hands and arms. Another reason for practical .44 specials for usual carry needs. ..... and double action shooting that combined the long heavy trigger pull with the snap of the round. 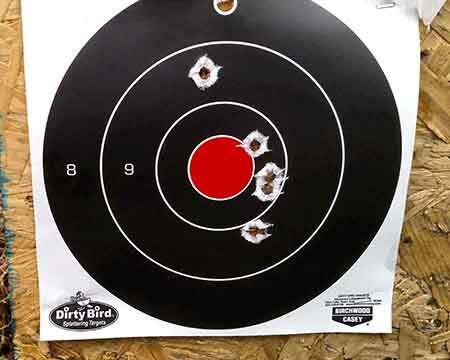 A couple of rounds are missing from the target on the second picture. Yeah, I missed the target all together. Good news is it got better and better. Once I got used to it, not too bad, the gun being inherently accurate with a highly visible red insert in the front sight, and very helpful adjustable rear sight. On this gun, no adjustments were needed on the sights. The Taurus Tracker sports the now infamous "Ribber" grips that people either seem to love or hate with nothing in between. I like the grips, have had them on a previously owned Taurus .357 magnum, and will keep them on this gun. 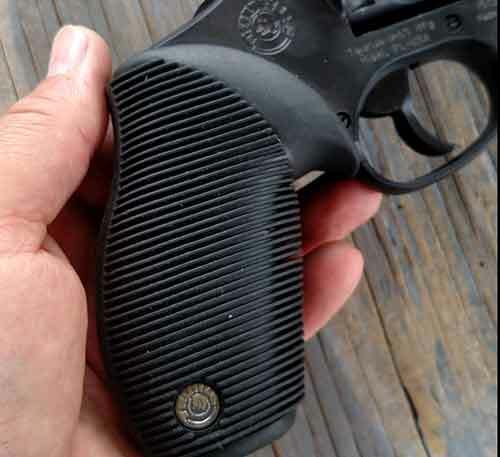 I've seen quite a few reports of people changing to Hogue grips on the .44 but see no need to on mine. Considering the pounding of the .44 round, and the rate at which I was shooting, the grips did an admirable job of keeping it tolerable. The Ribber grips provide me with a full grip on the gun with my average size hands. An interesting feature of this Tracker is the ported barrel area. I write "area" because the ported place on the gun is no longer barrel. 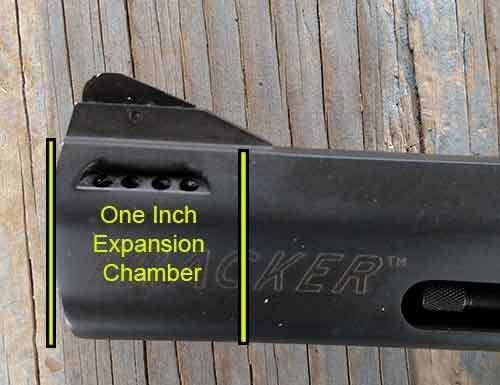 It's actually a ported "chamber" with no rifling. This is to allow for bullet expansion without lead peeling in the ports for cast lead bullets. An interesting and unique development that is valuable in what it provides. The other side of the coin is that the 4 inch barrel is actually a 3 inch barrel with a 1 inch chamber on the end. Nonetheless the gun performed with the characteristics of a 4 inch barreled magnum revolver. 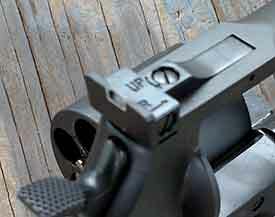 It provided the added benefit of the heavier front end, and ports to offset the recoil somewhat. I noticed no challenge to accuracy due to the shorter rifled barrel length. The Bottom Line: While I'll do some brief updating after a longer time and more testing and use of the gun, it appears the gun is a winner, considering: Structure, performance, accuracy, practical size, multiple caliber (.44 mag or .44 special) capability, and price. At this early ownership point, I like the gun and expect it will fill a legitimate purpose for recreational shooting, target practice, and personal/home defense.